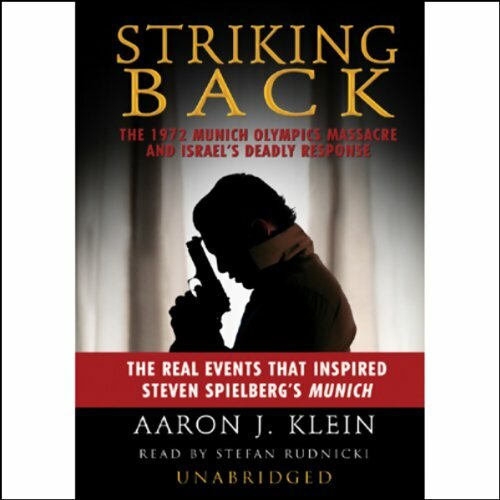 Showing results by author "Aaron J. Klein"
Tens of millions of Americans sense there is something very wrong with the president of the United States, but they don’t know what. The Manchurian President answers that question. 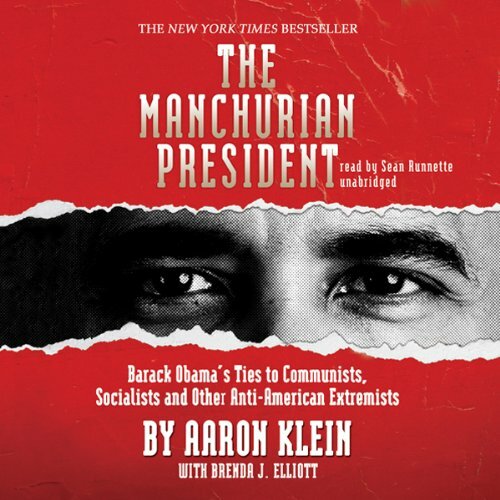 In writing this exhaustively researched book Aaron Klein, with Brenda J. Elliott, definitively exposes just how dangerous Barack Obama really is as America’s commander-in-chief. 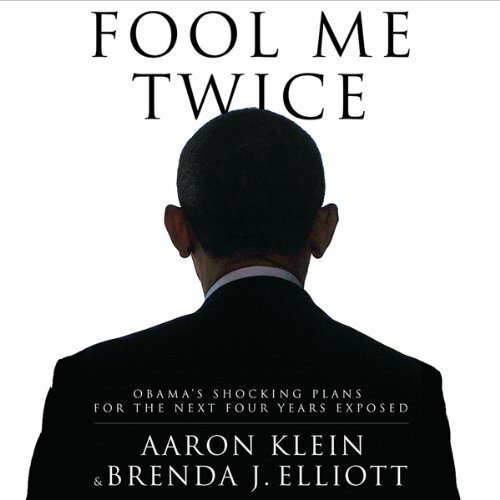 This game-changing book reveals the blueprint for a second term that President Obama and his progressive backers don’t want you to know. Months of painstaking research into thousands of documents have enabled investigative journalists and New York Times best-selling authors Aaron Klein and Brenda J. Elliott to expose the secret template for Obama’s next four years - the one actually created by Obama’s own top advisors and strategists.